Since launching PWiC Seattle has partnered with local organizations that align with our vision to hold community events that are educational and engaging. 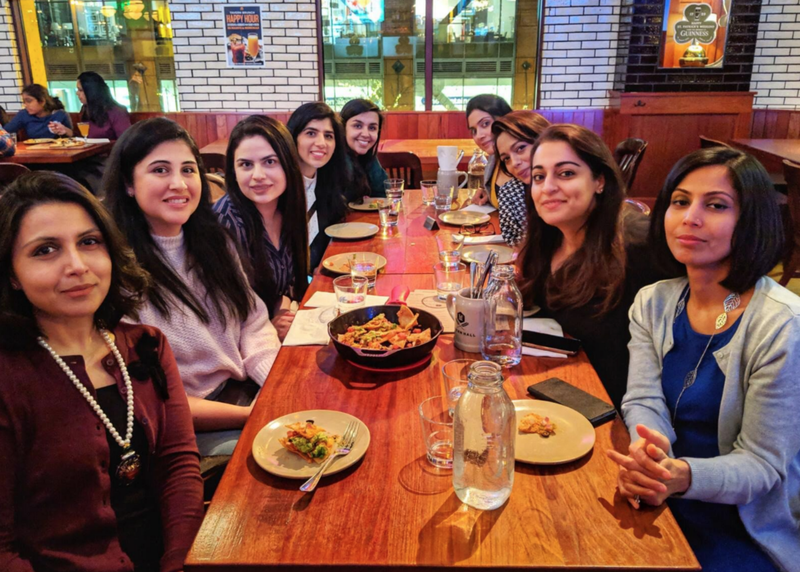 On March 14th the team co-hosted an event with Tasveer focused on screening the first Virtual Reality documentary Series from Pakistan, directed by two-time Academy Award winner Sharmeen Obaid Chinoy and renowned immersive artist Chris Milk. The VR showcase was followed by a panel discussion on Storytelling with VR. Speakers included our very own Farah Ali (VP Engineering, Electronic Arts), Misbah Uraizee(Product Manager, Facebook) and VR film maker and industry veteran Mischa Jakupcak (Producer, Zoo Break Productions) with excellent moderation by Laila Kazmi who heads up film programming for Tasveer and who is a senior media producer with over 15 years experience developing web, TV and print content for such prestigious organizations as KCTS9, PBS, KPBS and more.